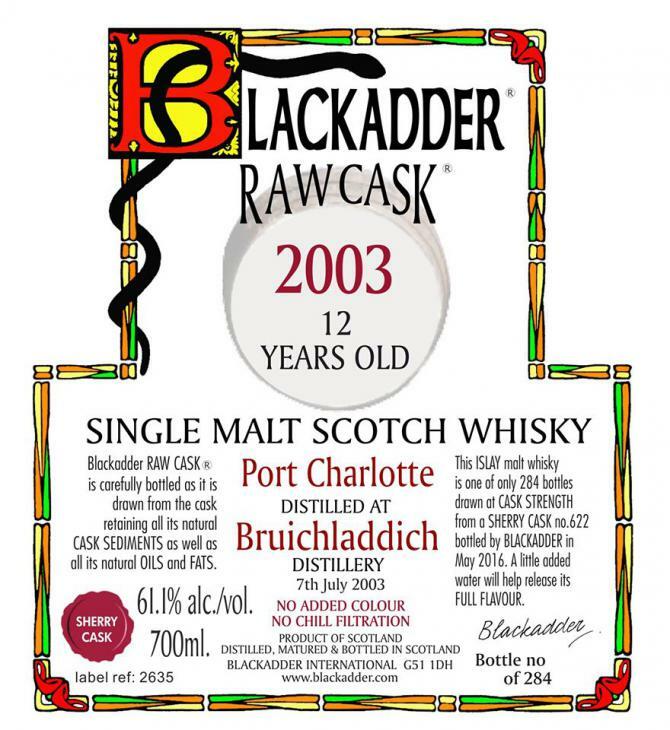 We have another Blackadder Raw Cask whisky… this time from Bruichladdich… or rather more specifically from Port Charlotte. Palate – Outstanding – beyond connoisseur quality, sacred ash, spice, a 3-D fullness, fruits… from orange to dark berries, dry with just the right balance between spice, sweet and a chaser of peat. Had the best qualities of a brash youngster yet the complexity of a more seasoned character. This was clearly no ordinary Port Charlotte… and one we felt privileged to try. With a bit more patience, it took on an even spicier character – like biting into a green chillies vs our normal experience where spices tame and get subdued over time. I truly wished we had more to try as had the sense that it would have kept evolving and revealing even more dimensions. 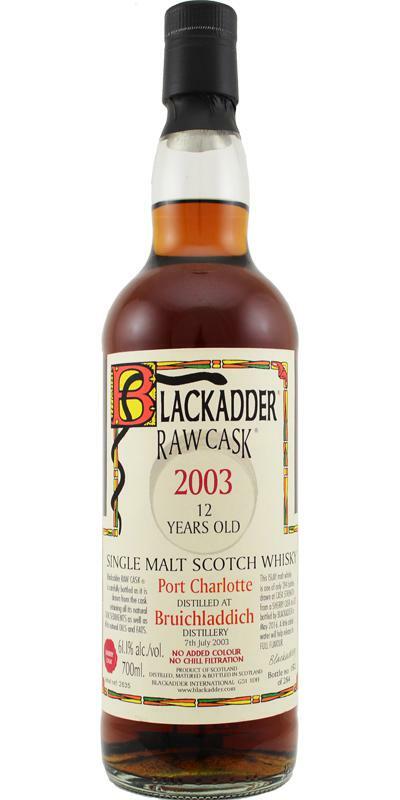 This entry was posted in Islay, Scotland and tagged Blackadder, Bruichladdich Port Charlotte, Cask Strength, Krishna Nakula, Malt Maniac, PC 12 year, Port Charlotte by Carissa Hickling. Bookmark the permalink.